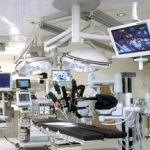 Towards the end of last year, the Flying Doctors Nigeria was featured in a city news report in line with our unruffled desire to invest about $10million into the Nigerian health sector. 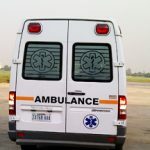 Following this aggressive initiative, is our continued resolve to revolutionize the provision and delivery of medical emergency response services in Africa. 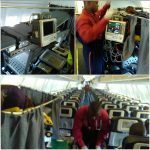 This article showcases some of our state of the art air ambulance medical equipment used in-flight to manage patients from the point of departure to the desired destination. 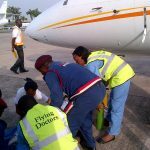 The Flying Doctors Nigeria is the leading Nigerian air ambulance service provider, first of its kind, and West Africa’s first indigenous air ambulance service, offering national and international evacuation services. 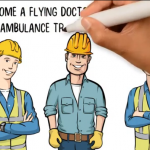 We offer medical evacuation cover plans which provide prompt response, treatment and hospitalization in the event of an emergency.